I needed to know if this fitted my Norco alloy 7.1 site model which wasn't listed.E-mail response within 24hrs.Yet to fit as being carried as a spare but looks great quality. We only have the information provided in the description, we would need to see your mech hanger to know. Is this compatible with a Norco sight a7.3? 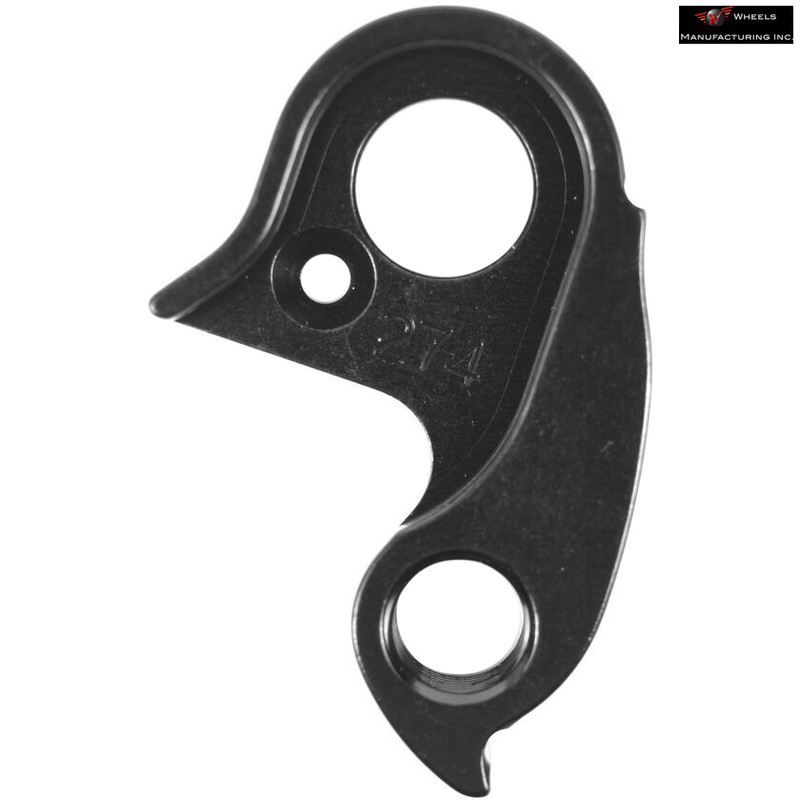 We simply use the information we get from WheelsMFG, unfortunately I cannot confirm whether this fits you bicycle without seeing your current hanger. Our supplier site shows its compatible with the 2016 model, unfortunately we do not deal with Norco to confirm there is no change for 2017, but if it looks similar then I would suggest it is likely to be suitable. Would this part be compatible with a 2017 Revolver FS 9.2? Have read it's compatible with the 2016 version, but unaware if any frame changes were made for 2017. Wheels Manufacturing who produce these hangers unfortunately haven't updated their listings to the 2017 models yet, but looking online it would appear that your bike was not updated between 2016 and 2017 so you should be fine. Yes you can use this part on your bike. Is this hanger compatible with the 2017 Norco Sight C7.1? This would not be the compatible with your bike I'm afraid as this only fits the 2015/16 alloy models. The derailleur hanger for the equivalent carbon bikes form 2015/16 is SJSC part 33846. There is unfortunately no listing of compatibility with the 2017 models of you bike at this time though and it does look as though the bike was updated for 2017 so the hanger may have changed I'm afraid.